This re-blogged post is about a beloved family tradition, and as you read this, I am traveling to Williamsburg to spend a few days with the whole fam damily (thanks Jan for that fun description!). Not a day goes by that I do not reflect upon the fact that I am fortunate to have such a great family, and the most amazing parents. 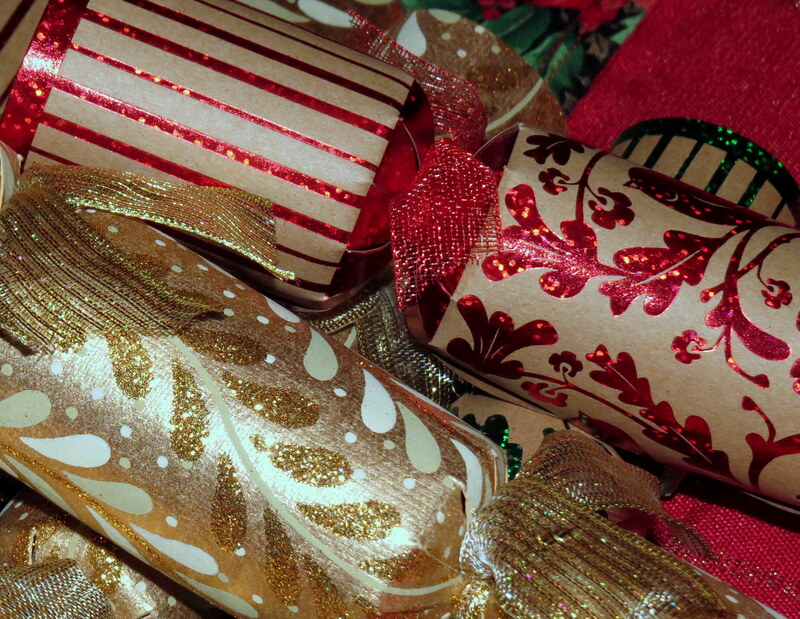 For as long as I can remember, my family has celebrated the holidays with Crackers. They adorn the table, and ultimately our heads, for both Thanksgiving and Christmas. 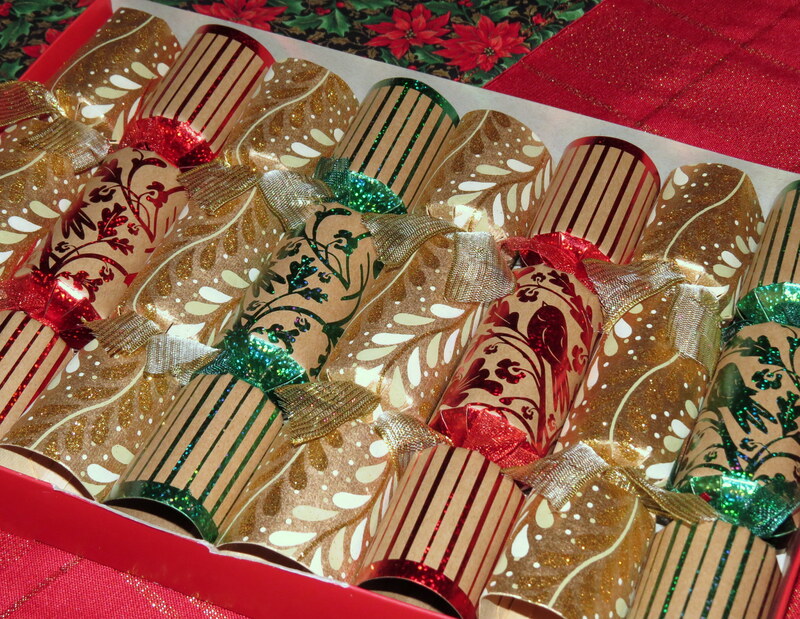 While crackers have become all the rage these past few years, my family has been celebrating with them for decades. 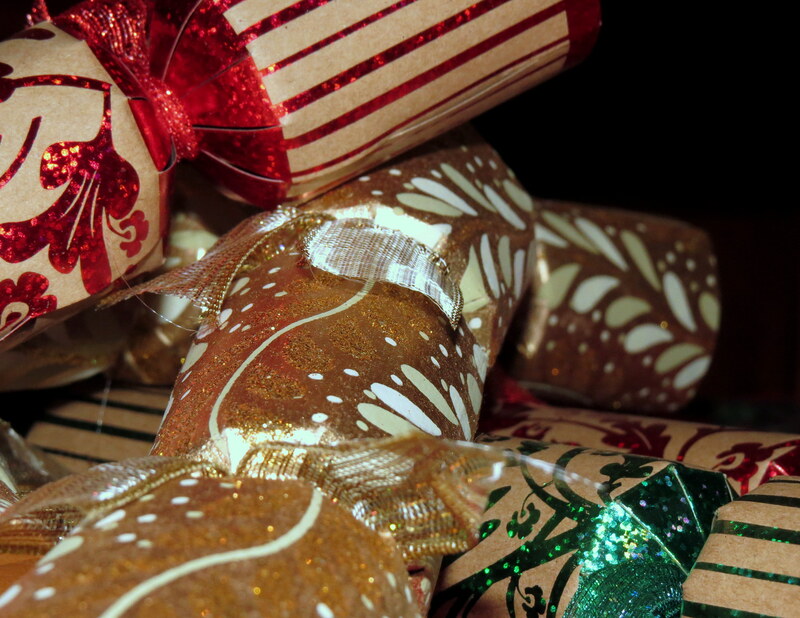 According to Wikipedia, crackers are part of Christmas celebrations primarily in the United Kingdom, Ireland, and Commonwealth countries such as Australia, Canada, NewZealand, and South Africa. 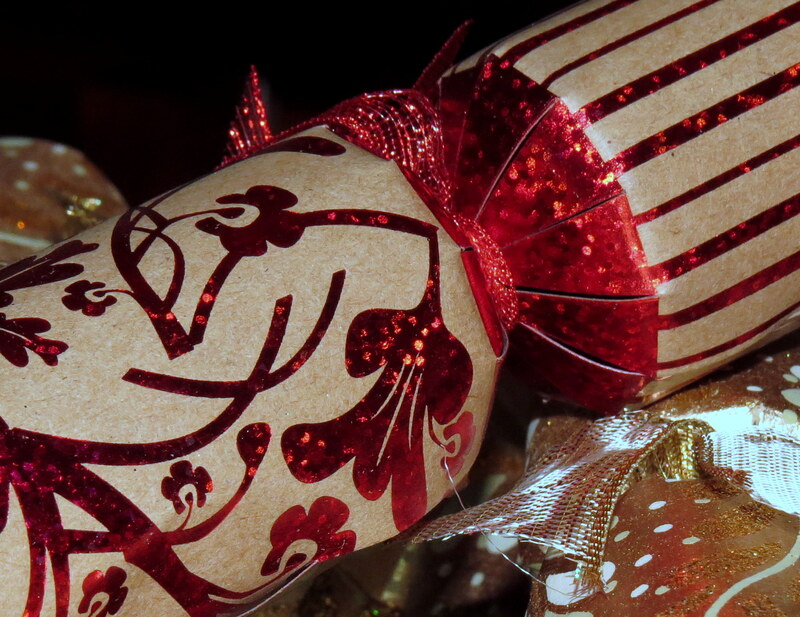 So how did my American family come to embrace the Cracker? My Grandfather hailed from the Isle of Wight, and I am quite sure that he and my Aunt Christine brought the tradition to us. This entry was posted in Christmas, Holidays, Photography and tagged Christmas Traditions, Crackers, Family, Holidays, Photography. Bookmark the permalink. A lovely tradition…..but then I think any tradition that brings family together is precious! I LOVE Williamsburg!!! We stopped there when on our Eastern seaboard trek a few years ago. Blessings and hugs…………………………. You are so right … it really is all about getting the family together! Merry Christmas, Doreen! I plan to pop over to your place in a bit! Absolutely loved those family photos. What fun. Crackers are awesome. I haven’t done them in years. I might have to go out and find some. Sending much grace, beauty and abundance your way, now and throughout the coming year, my friend. Noelle, thanks for the lovely message. So very grateful to have come to know you! We are a cracker family too Laurie! Funniest story I can recall happened a few years ago. My son calls me Bighead (a post for another time) so when we went to put our paper crowns on that year, he jokingly said, “well if it will even fit on your head” Thankfully one of the prizes was a paper measuring tape so I announced, “well let’s just see who has the biggest head”! We then systematically went around the table & measured everyone’s head circumference, young & old. Guess what? Mine was not the biggest! We laughed like loons that year. Wishing you a very Merry Christmas my friend. I laughed as I read your comment. My sister is the one who always uses the excuse of a big head as a reason to avoid wearing her crown. I cannot wait to tell everyone your story about the measuring tape!! What a great tradition. Can’t help but think it reflects the personalities in your family, too! Great family photos! 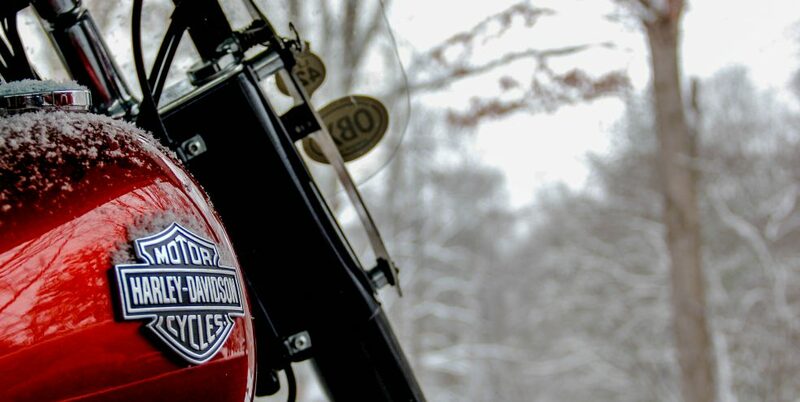 Merry Christmas Laurie, and best wishes for the new year–on the bike! Will you be traveling to see family? I am inIL with my mother for the holiday, cooking away! Back inVA for the new year! You have a very fun and merry christmas my friend. Thank you, Laurie! Will you be able to gather with your sweet grandchildren? I hope so! Crackers? Never heard of the tradition but I’d be willing to try it with your family. They seem to be having a great time. happy Holidays, Laurie! You are welcome at our table at any time! Wishing you much happiness and good health, Emilio! Will think of you and your family when we pull our crackers! Great shots Laurie, so full of fun and wishing you all more of the same! Oh I love that you enjoy this tradition, too! That’s what I missed this year, the crackers! I actually still have this little tiny phone book I got out of one uber swell cracker one year. I’ve not written in it but it’s too cute to toss. These are to-die-for family photos! What a great looking bunch, and so happy being together. I remember your post from last year, but this year I am struck by how beautiful they are, even though they are a gag gift. 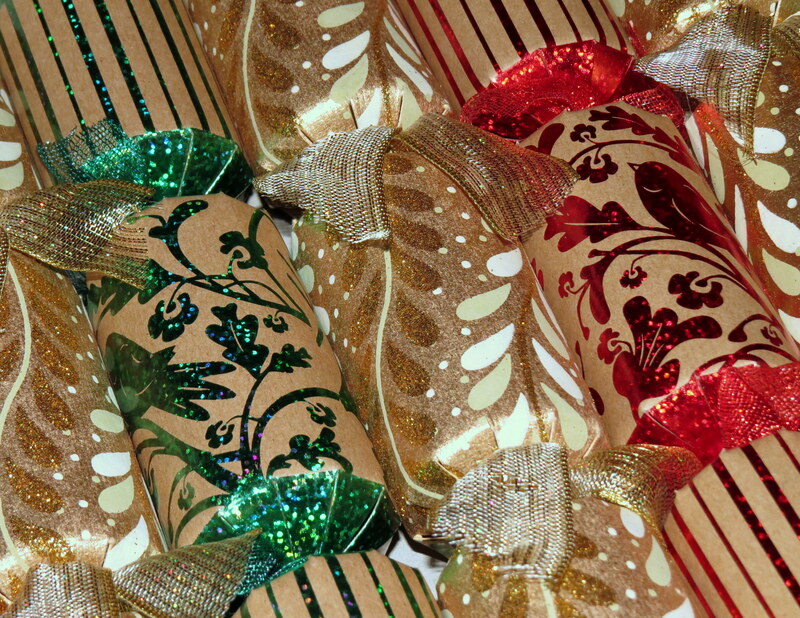 I think beautiful crackers must make the tradition even more special, and it’s too cool that you can find them in such classy packaging.